Daranisuke has been passed down for generations. It has been known as a good medicine for stomach. 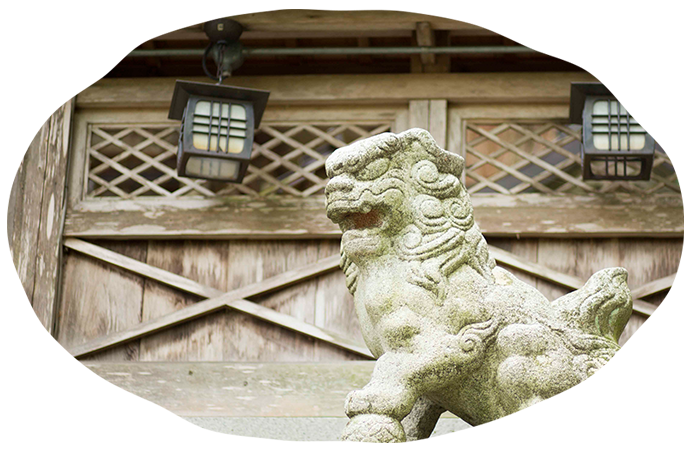 Daranisuke has been ordinary homes since long ago in Japan. It has a long history of use for its tradition and medicinal properties. 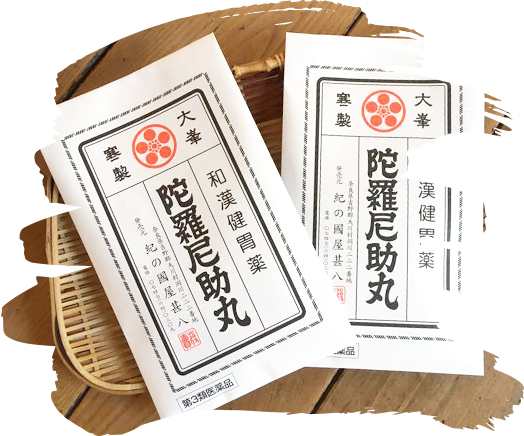 It is one of few extract that herbal medicine made in Japan.Therefore, Daranisuke is not only internal medicine but also external medicine.Please do try that out once. The birth of Daranisuke was 1300 years ago,when mountaineering ascetic made in Mt Omine. Darani is a passage from sutra.「Darani」 as a means of cure a serious illness,and 「suke」 implies mean that it want to save a person. Haiku,Senryu used by common people for pleasure during the Edo period. Daranisuke appears in Senryu.It can be seen that had been popular among common people. This is Haiku of the Tenpo period.It put extreme bitterness across to us clearly. The main ingredient of the Daranisuke is plant medicine.There are more than 10 kinds of combination drugs besides this. Minced into 1 ~ 2 cm width and put in a pot to extract.And it continues until extract does not come out due to overheating extraction. The extracted concentrated extract is dried at low temperature, processed, and becomes a pill. Take three times a day before meals or between meals. nausea, hangover, diarrhea, constipation, etc.